Sexual harassment has been an issue long before the rise of the #MeToo movement thrust it to the forefront of public discourse in 2017. This movement provided a space for people to confront their traumatic past and share their experiences in a way which can be anonymous, while finding support from others who have gone through similar experiences. One could say the #MeToo movement has created a community. However, although the movement has provided a safe space for these victims, we are running the risk of forgetting the profound meaning behind the hashtag. By muting the effect it once had, we allow ourselves and our legislators to become complacent. This complacency is not only evident on social media, but also in the European Union, a Union whose supposed priority is “to defend the wellbeing of the citizens”. Unfortunately, this statement doesn’t quite seem to translate to their actions. Back in 2017, MEP assistant Jeanne Ponte ignited a flame by contacting social media and broadcasting a notebook she had kept for 5 years. The notebook described various testimonies of workers experiencing sexual harassment and the public outcry that ensued resulted in the drafting of a resolution to tackle the issue that was brought to light. 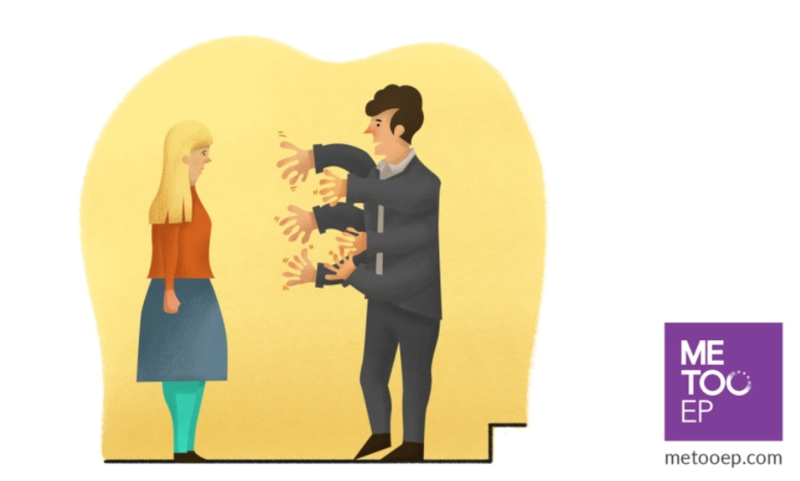 In October 2017, the European Parliament passed a resolution stating that it will act decisively on the issue of combating sexual harassment within the institutions and agencies of the Union. Although the resolution was to be implemented immediately, now, a year later it has almost been forgotten. One testimony stated; “I filed a complaint with the competent authority on 3rd October 2017……I am still waiting for their answer”. 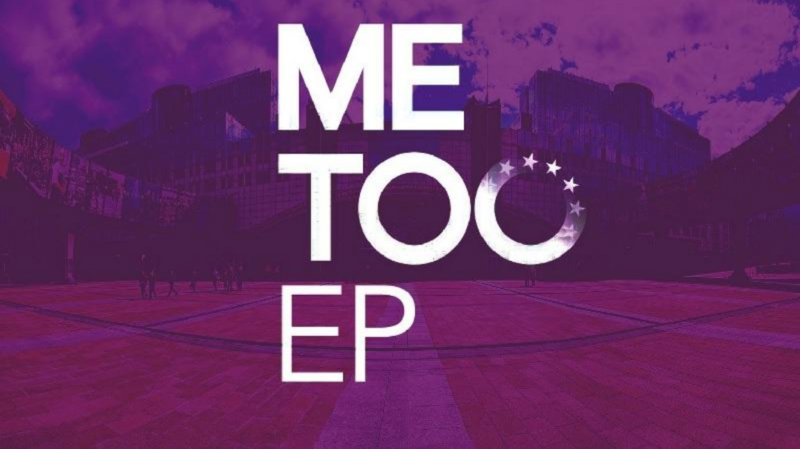 Aggrieved by the lack of implementation of this resolution, people working within the institutions of the European Union, both in the political and administrative field, decided to take action and create the #MeTooEP movement. The movement has been created to debunk the normalisation of abuse of power and sexual harassment, using the anonymisation of the testimonies to make the individual stories a pressing concern for all of us. The founders of the movement included Jeanne Ponte, supported by Aranxta Calvaro and Pia Micallef. 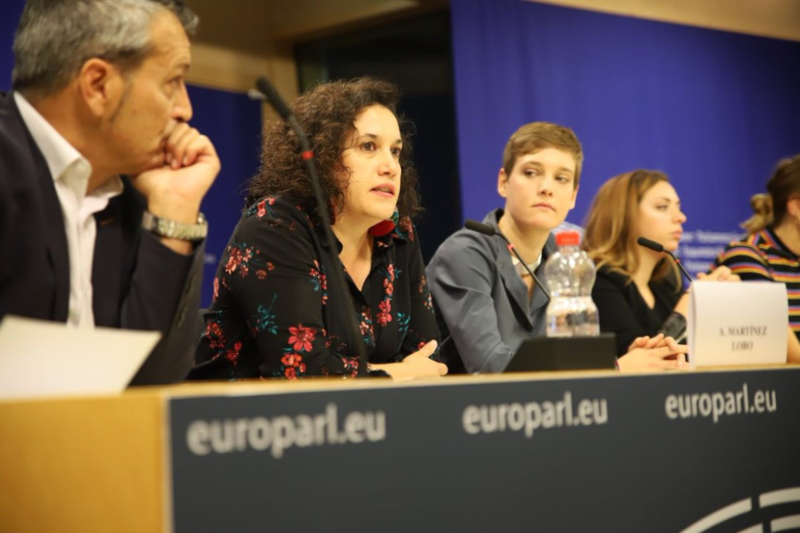 In an exclusive interview last month, co-founder and MEP Assistant, Pia Micallef, stated that she decided to co-found this movement after she saw the lack of action from her colleagues. She told me, with quite some passion, that after they experienced such trauma, “they never reported it”. When asked why, many of them would say that the structures in place to file a report on sexual harassment where too complicated to access. This movement seeks to create a taskforce of independent experts whose job would be to raise awareness on the matter, mandatory training warning against sexual harassment for the MEPs and persons in high positions, and an anti-harassment committee with doctors as full members to provide an appropriate medical support to the victims. In Micallef’s words, the movement’s intentions are not solely based on trying to better the general structure of the European Union. Rather, she stated that “The aim is to invoke a structural change, however our website acts as a platform where victims can empower themselves by sharing their story… Our aim is to get institutional change. After that we plan to keep the pressure up to continue the fight against sexual harassment”. Spanish MEP; Miguel Urban Crespo showed his support for the movement via twitter stating; “Society showed to be a step further than the European Parliament on the fight against sexual abuse and harassment. That’s why we demand, among other measures, a mandatory training for everybody including MEP. We will always fight against impunity. #MeTooEP #TimesUpEP”. The movement is growing in strength, with 22 testimonies being posted to date, while a petition demanding change has being signed by over 1000 EU employees. Although the EU states that one of its core values is human dignity, its passivity towards this issue shows the opposite. The EU needs to listen to its workers needs, act on the resolution and provide a safe environment for all it’s workers. As European citizens, this issue should affect us all. If sexual harassment is being overlooked in an environment that promotes human rights and dignity, one cannot help but question the Parliament’s credibility. It is now in the EU’s hands, will it be the beacon of values we hold it to be, or will it turn a blind eye to its own faults, and risk proving its naysayers right?